Just like the universe, my life started with a bang. I was born on 8th of January 1997. 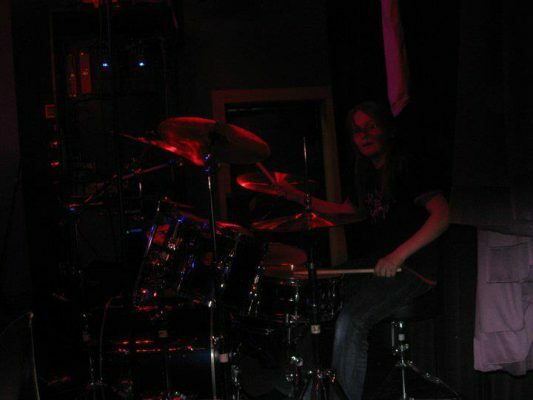 My drumming career started when I was four and soon I got my first drumkit. I got into heavy and rock music from the start and thought I’d never look back but more about that later. I started practicing with other musicians at a very early age, since my father plays the bass. To this day, I have played mostly with my dad before joining Mournful Lines. I found this band on the internet and sent an application and then the guys wanted me to come to audition, which I did. I have been lucky enough to be a part of a group called Loivat laulut . We had about 20 singers at best and I played in the band. From that I have learned a ton about how the drums are really supposed to be played in a group of that size. It was very light music, slow and needed to be played silently. Having to keep such a big group of fantastic musicians and singers in time probably was the biggest challenge of it all. Without that experience, I would probably not be at this level in music and would’ve kept playing only metal. Talking about inspiration, I will have to say that progressive metal, Dream Theater in particular, has been my main source of inspiration. In my style of playing, you can probably hear a lot of stuff that Mr. Mike portnoy has taught me through music. I spent my young age busting my balls trying to get the parts right and I would have to say that to this day those songs are embedded in my mind so deep that I just can’t forget them. 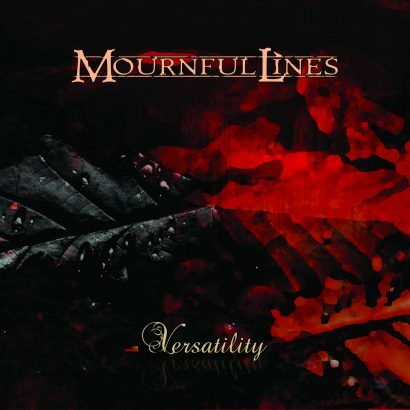 I will have to say big thank you to the guys of Mournful Lines for choosing me to be the drummer to this band. I have had a lot of fun times with them and I can’t wait to play live for you fans out there! See you on the road. Playing a show with band called BlackPit. Favourite book: I don’t read books nowadays so I guess the old R.L Stine horror books? 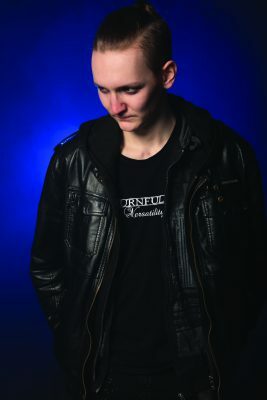 Influences: Mike portnoy is my biggest influence, drummer of a Finnish rock band Popeda, Lacu Lahtinen.